The perfect post bikram zumba treat? I think so! To me, there’s nothing better than waking up at 4 in the morning, going for a quick two hour bikram zumba class and coming home to reward myself with a big delicious cabbage! It’s the best way to start the day! I absolutely loooove cabbages! They are such a versatile superfood – I love them in juices, smoothies and joothies, but my favourite way to enjoy them is to just bite into them whole! Yum! But they’re not just a great tasting treat, cabbages have some amazing health properties! So if you’re not eating one every morning, here’s why you’re an absolute moron. Red and Green – no wonder they make the perfect Christmas present! Cabbages are one of the best superfoods for improving your brain power, because they are packed full of organic anthocyanins. If you don’t know what these are, you’re exactly the sort of person who needs to eat more cabbage! If it’s not already, eating a cabbage every morning should definitely become part of your beauty regime! 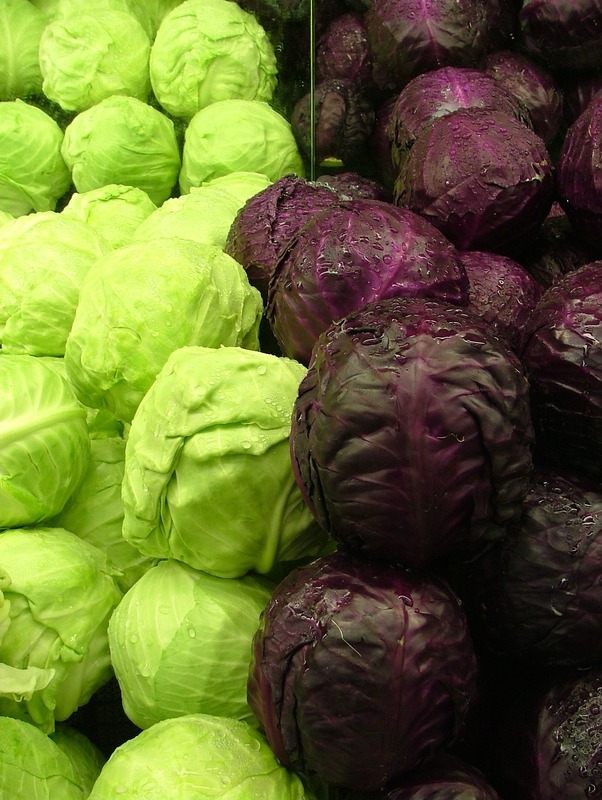 As any model will tell you, cabbages are absolutely jam-packed with cyanohydroxybutene! Which is great because this increases your amino acid cystine producing gluathione levels! Which is great for acne! As in it’s great for curing acne. Which is great. Cabbage is great for digestion and clearing the body of nasty toxins, and should definitely be part of your colon cleanse (I did one last week!). 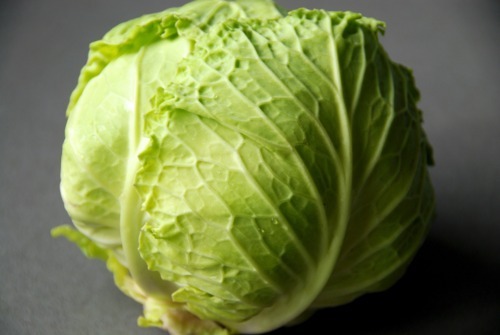 Now for some of you it may seem ironic that cabbages ease digestion because they’re not always easy to digest! But you haven’t tried my delicious raw cabbage and celery juice! It’s such a delicious way to get vegetables into your diet, and also doubles as an industrial-strength drain cleaner. Forget oysters and champagne, there’s something incredibly saucy and sensual about raw cabbage! Anytime I’m feeling a little bit naughty I whip up Great Aunt Mabel’s Cabbage Stew. It’s so effective – after just one mouthful my partner is running to the bathroom to get ready for love! Hit me up with your favourite cabbage recipes! Previous The Ultimate Green Smoothie!